« Do You Need More Hydration? When you have chicken nearly every single day of your life, you crave change. Since red meat isn’t that healthy to eat too often, I turned to the “other white meat”, pork. Yesterday I threw some boneless pork chops in my slow roaster to cook up some scrumptious garlic and parm chops – and OMG! They were not only super tasty, they practically fell apart they were so tender. I mixed the water and the soup mix for the liquid base. Then I placed the pork chops and onion into a slow roaster. Lastly, I added the butter and all the seasonings on top. I cooked it on 325 for about 1 1/2 – 2 hours. I stopped to taste it, and dusted more salt, onion powder (I would have added garlic powder, but i only had minced garlic) and parmesan on top. Then, I cooked it for a few more minutes allowing the flavors to settle in. The end result was pork chops that not only were tasty, but they practically fell apart when I picked them up. TOTALLY YUM! It’s not quite as good as garlic and parmesan chicken wings, but it’s pretty darn close! Hmmm, that makes me think! I bet dipping it in blue cheese or ranch dressing would be good!! Forget I said that! Baaaad Bonnie! Baaaad! Directions still not clear, but reading comments I now have a good idea how to do this without a roaster. You might want to add an alternative method of cooking the chops such as using a crock pot or oven. Is it freshly grated Parmesan or The dry powder stuff? What happened to the crock pot version of this recipe? It’s my son’s favorite recipe and I was going to make it tomorrow for him. I made it earlier this month and the recipe was there. Is there another link for it? that’s a good question. I don’t have that recipe. I’d imagine you could cook it any way you like! What’s the best cut of pork chop for this recipe? Bone in or boneless? Do you mind if I quote a couple of your posts as long as I provide credit and sources back to your site? 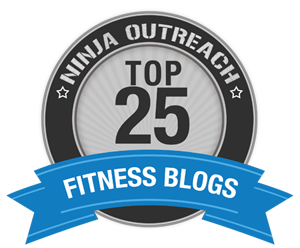 My blog is in the exact same niche as yours and my visitors would genuinely benefit from some of the information you present here. Please let me know if this okay with you. Thanks! You can also bake them! I put them in a 9×13 glass pan with the water/soup on the bottom. Added pork chops and onions, sprinkled with parsley, onion powder, salt & pepper. Put 1 tsp butter, 1/2 – 1 tsp minced garlic and 1 tbsp Parmesan cheese on each chop. Bake at 425 for 15 – 20 mins depending how thick your chops are. For a Publix 4oz pork chop, should be around 235 calories/25gP/8gC/9gF per chop Yum! If you cook everything in a crockpot, how long would you recommend cooking it for? Is it just 2 hours on low? Two hours in a crockpot isn’t enough. The temperature wouldn’t reach high enough internally to cook the pork chops. BONNIE; what exactly do you mean when you say a “slow roaster”? A roaster is different than a crockpot. It cooks hotter and has an adjustable thermostat. They are awesome! Silvia, I ended up cooking mine in the crockpot on low for 6 hours. They were still whole but tender enough to cut with a fork. Hope that helps. I’m so sorry! I literally dumped it all in the roaster together. After it cooked for a bit, I did swish things around a bit, but I didn’t take any fancy steps. Sorry for the lack of detail. There may be a better what of doing it, but I was just winging it and it turned out great! You have all the ingredients listed as well as the temp and time but you don’t really give any directions. Do you mix all the dry ingredients together and coat the pork chops in the mixture or do you put the pork chops in and then sprinkle ingredients over the chops? What is the water for, just to pour in dish for moisture? sorry about that!! I’ll add that info right now!! That’s ok. I ended up trying it the other day the way I thought you were talking about and it did turn out delicious. Was quite the family hit. Thanks again! Are you cooking it covered? yes! Sorry for the lack of details. I LOVE to cook, but I’m no chef and rarely following recipes – and also forget to tell people that kind of stuff. This recipe looks awesome! I am going to try it this weekend! Just reading the ingredients is making me salivate. 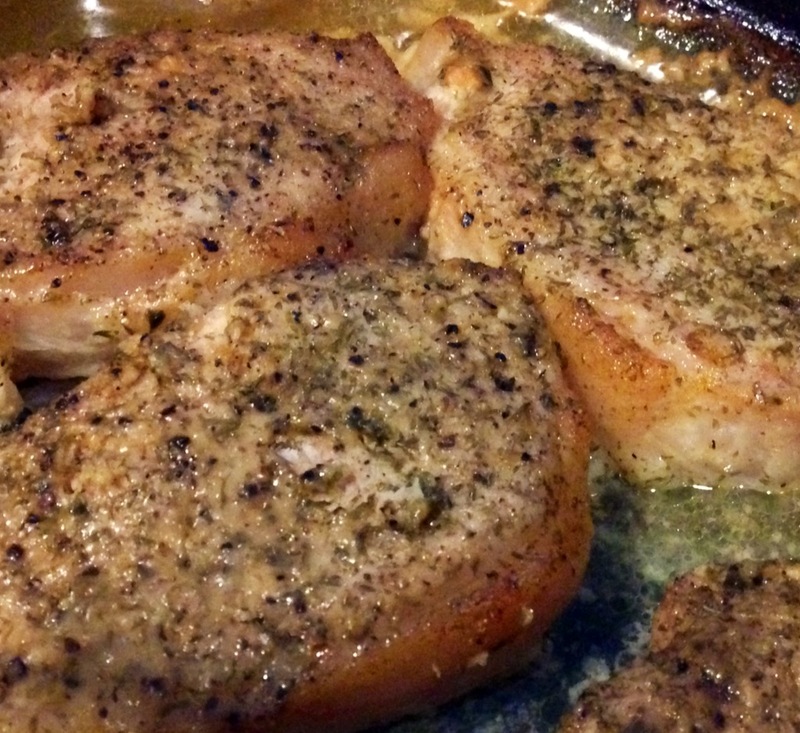 Slow-Cooker Garlic Parmesan Pork Chops | Kimie is a wife.